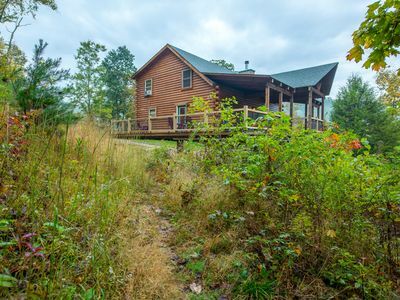 Old meets new in this unique cabin/timber frame home! 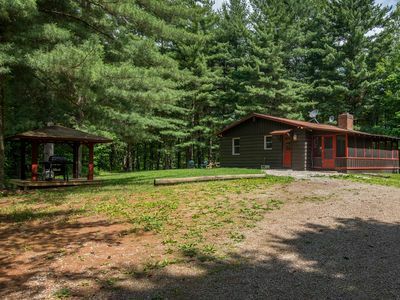 20+ acres bordering State Forest! 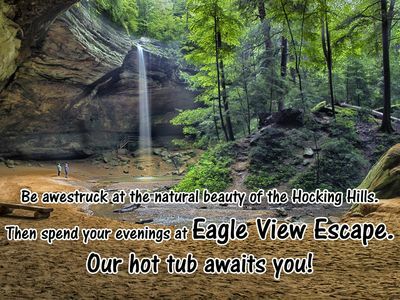 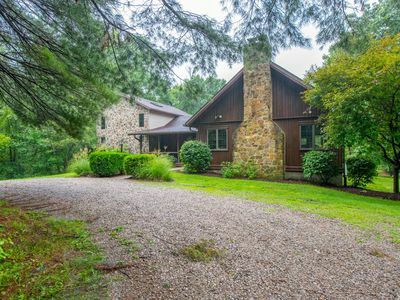 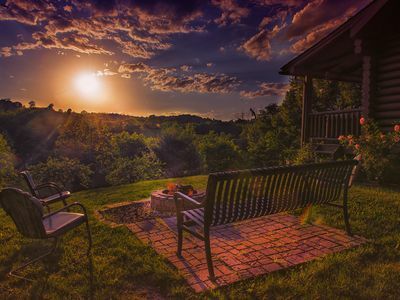 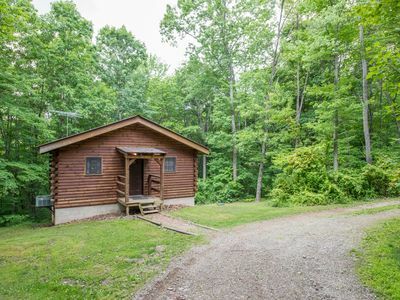 Stunning Water Front Property Centrally Located In The Heart Of Hocking Hills. 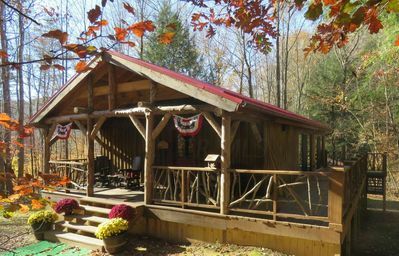 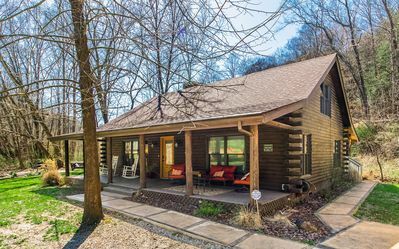 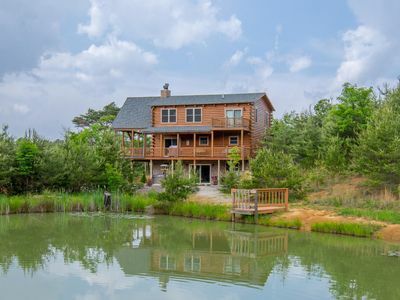 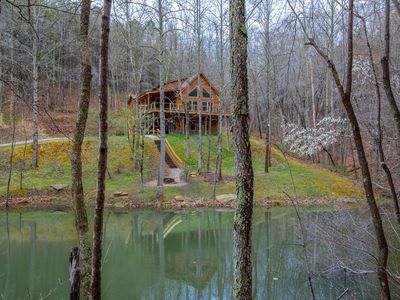 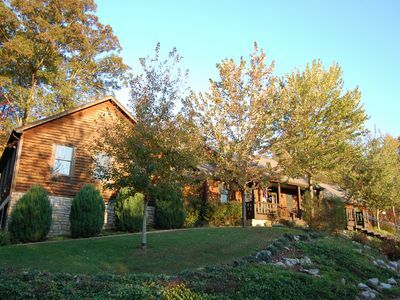 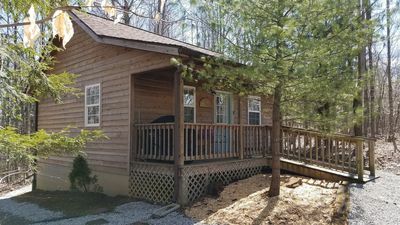 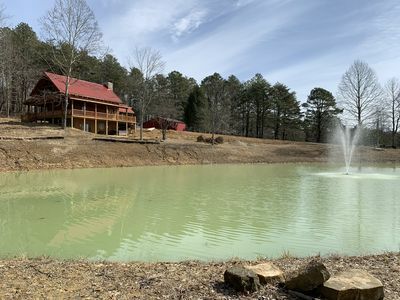 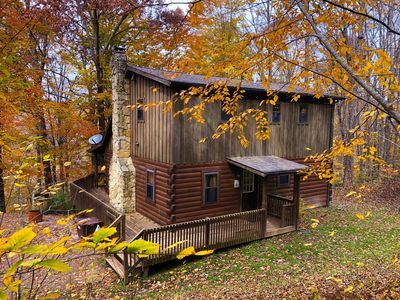 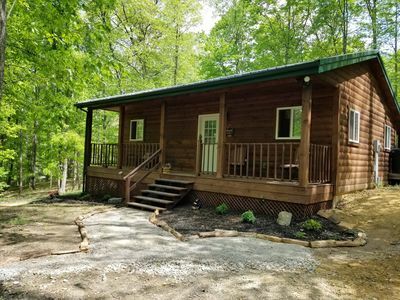 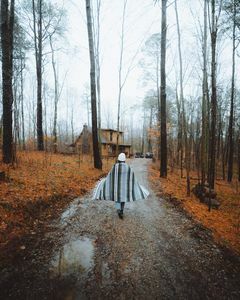 Charming 2 bedroom cabin with 110 acres, screened hot tub porch, private pond, and onsite hiking! 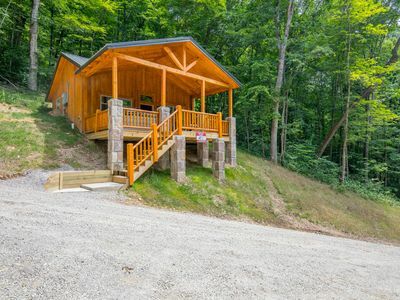 Gorgeous hilltop lodge with stunning views! 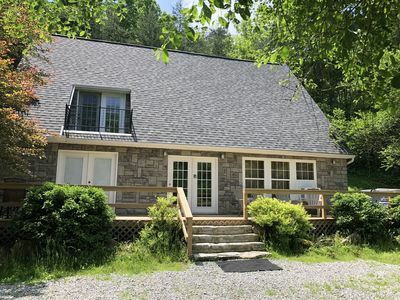 Pet friendly accommodations close to Rock House! 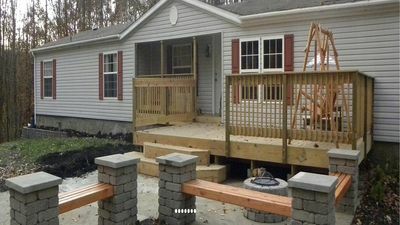 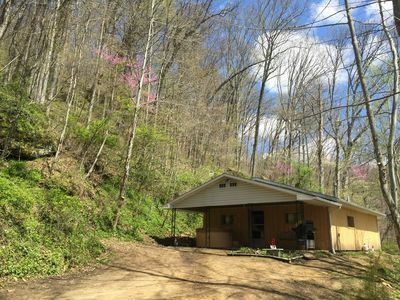 Brand new 2 bedroom, 1 bath cabin just minutes from Ash Cave!